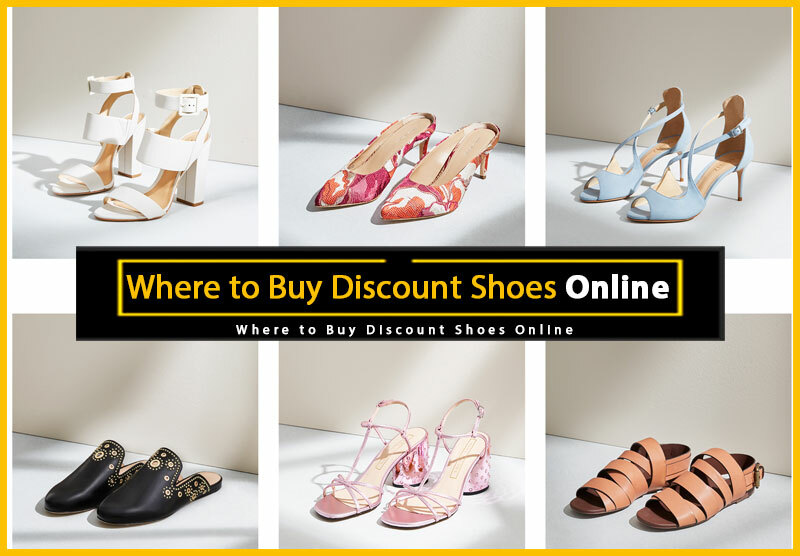 There are loads of shoe sales and clearance pages listed below. 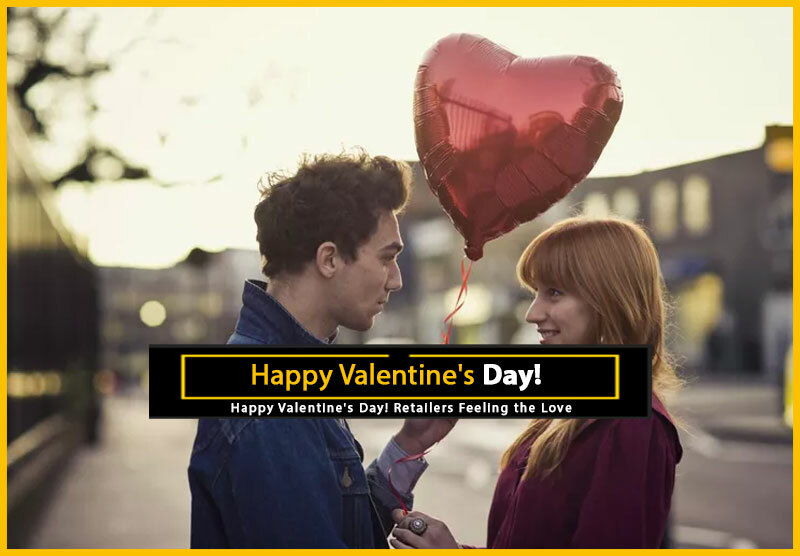 Be sure to verify any store’s return policies, shipping fees, and exclusions. 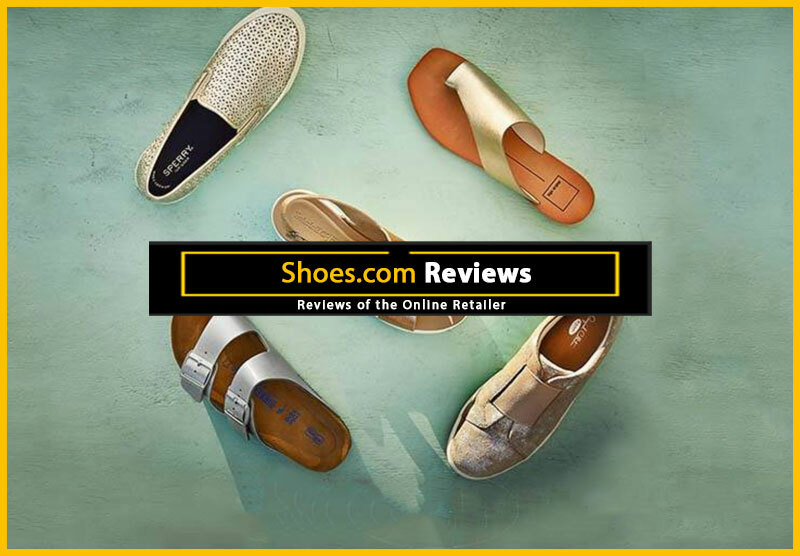 A must-stop for all shoe lovers, Zappos has an amazing selection of shoe styles from over 600 brands for men, women and kids. As such, it only stands to reason that they’d also have one of the best sales sections on the web. 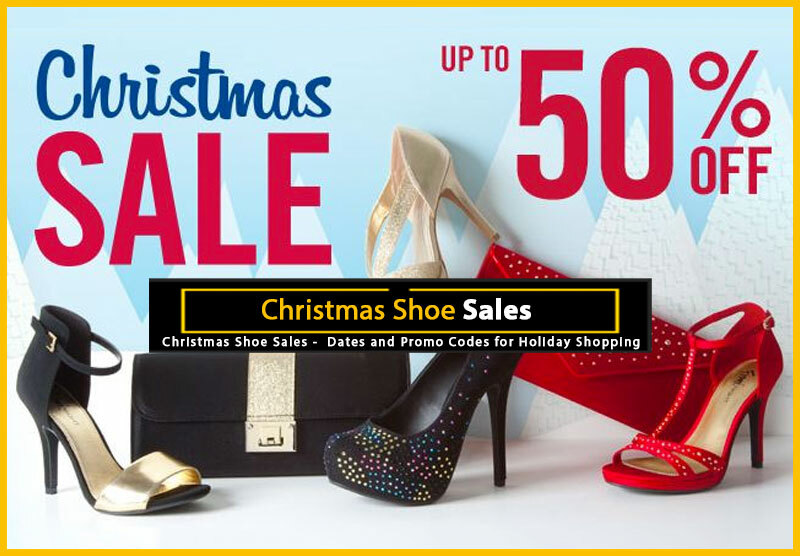 You can visit Zappos’ sale pages any time of the day or night by just clicking on the “On Sale” button on the top any page on their site. Once there, you’ll be able to sort by size, gender and type. 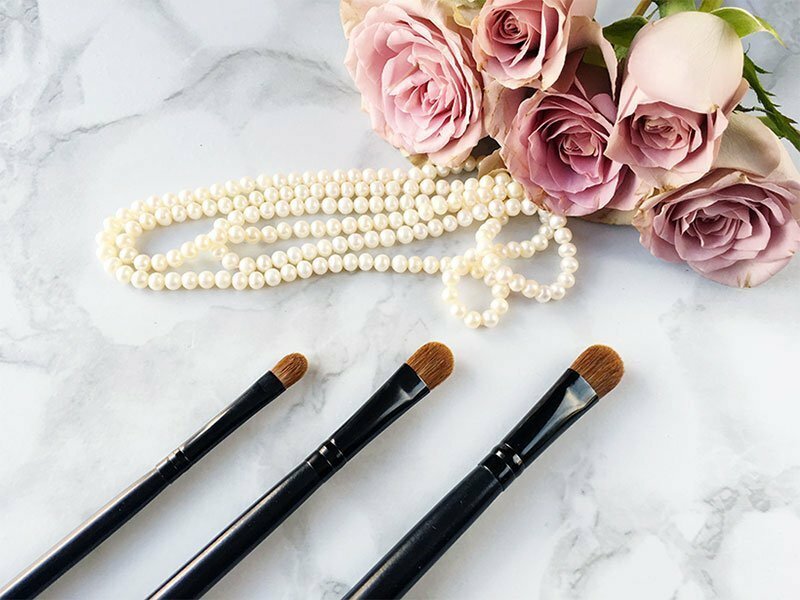 This isn’t a sale page, this is a sale site, and it’s the best thing to happen to shoes since heels. 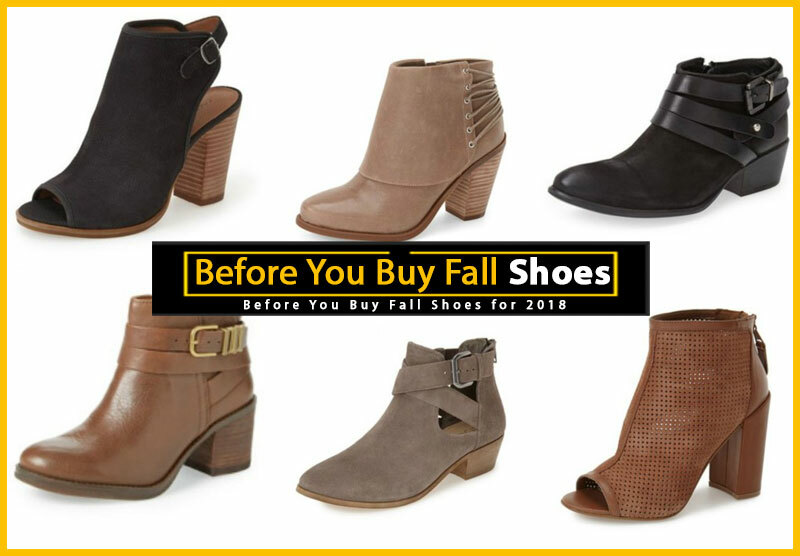 I’ve seen Nine West evening shoes for less than $20, and loads of other brand names for just over $10. They even have designer shoes for up to 75% off. 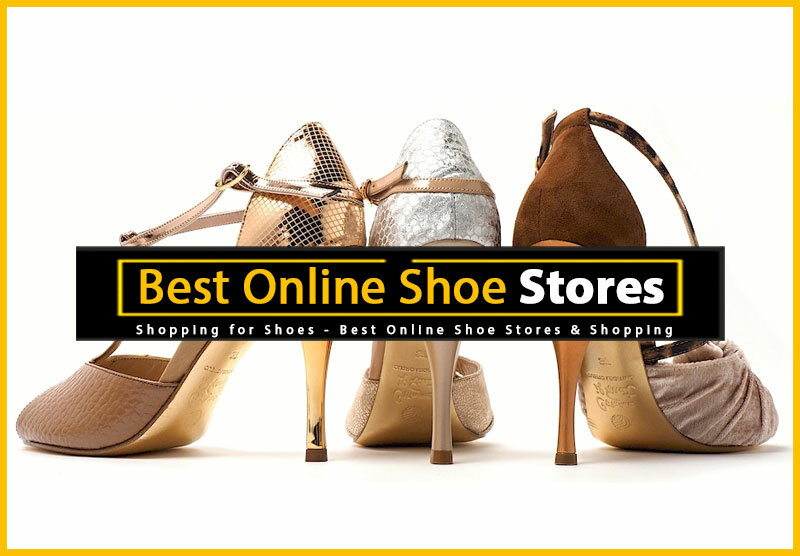 With styles for women, men and kids, and flat-rate shipping, this is site a definite must-see. 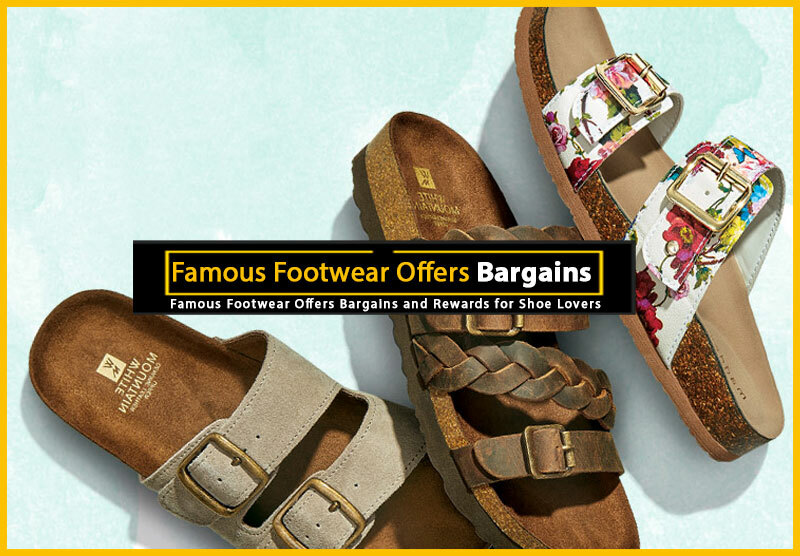 One of my absolute favorite sites to shop for shoe sales is Famous Footwear. 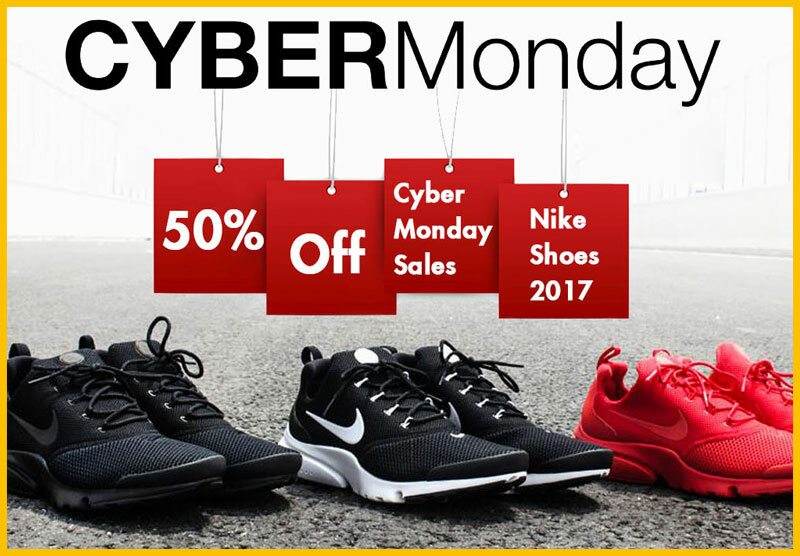 They run great specials throughout the year, but any day of the week, those in the know can find deals of a lifetime by visiting their “Famous Finds” pages, where it’s not unusual to find a $50 pair of shoes for only $15. The stock is always changing so you’ll want to check in often. 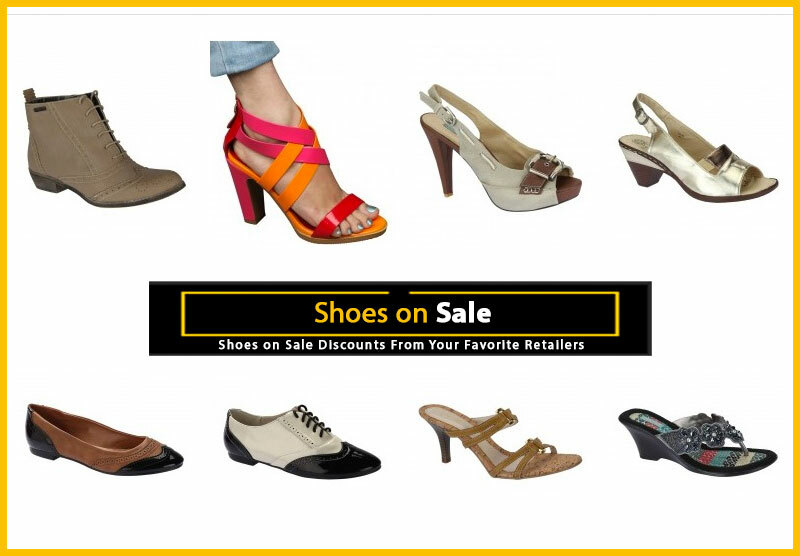 If you’re a woman who wears a larger shoe size, you must check out the sale pages at DesignerShoes.com. 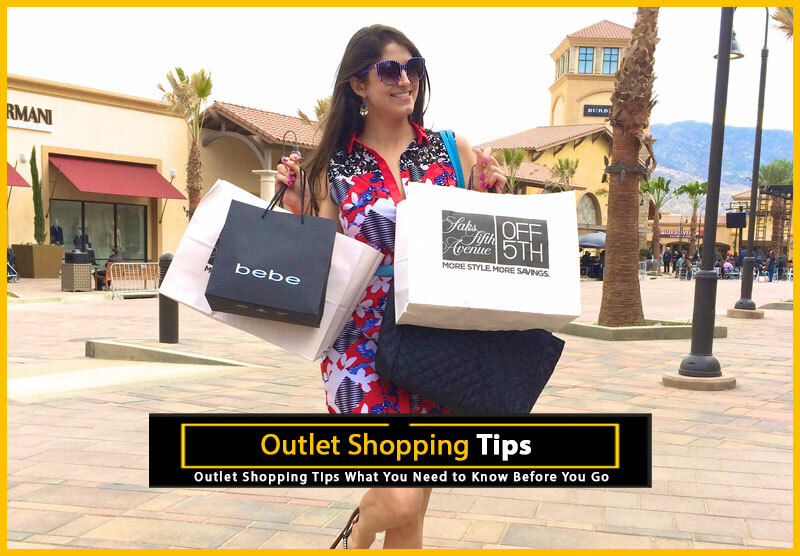 Because, as you probably already know, finding shoes in larger sizes can also bring larger price tags — here’s a great way to save. 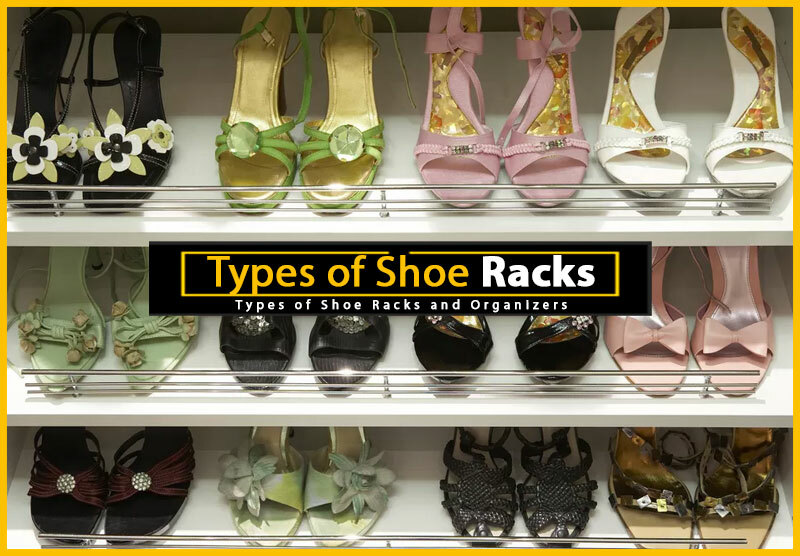 Catering to women who need a narrow, medium or wide width shoe in sizes 9 and up, there are loads of great finds here, including sandals, heels and sneakers from major labels and brands.